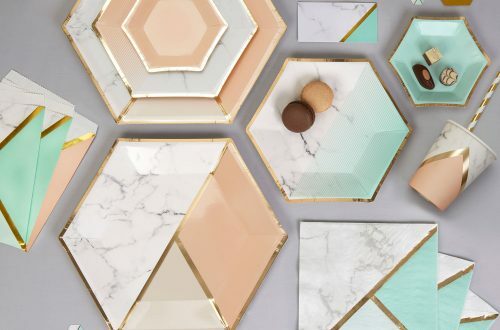 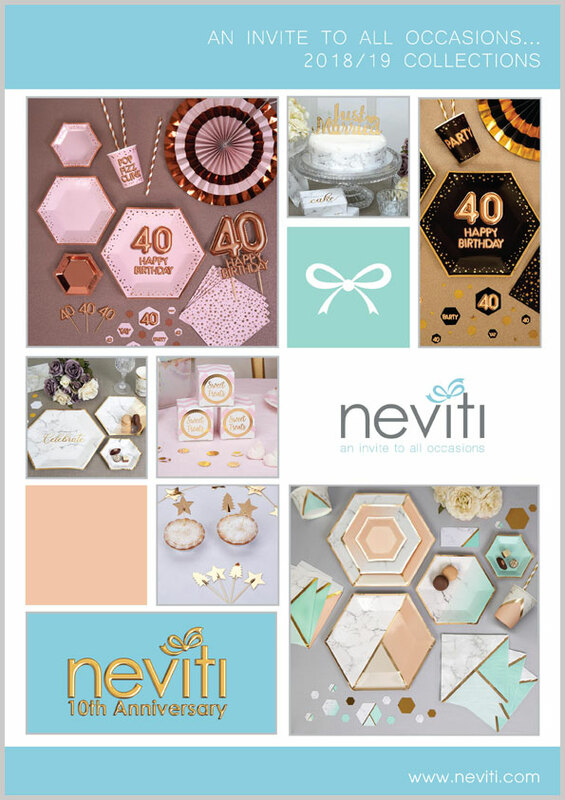 Neviti’s Fancy That range is a vibrant and distinctive addition to your party supplies, and includes some imaginative products so customers can theme every aspect of their celebration. 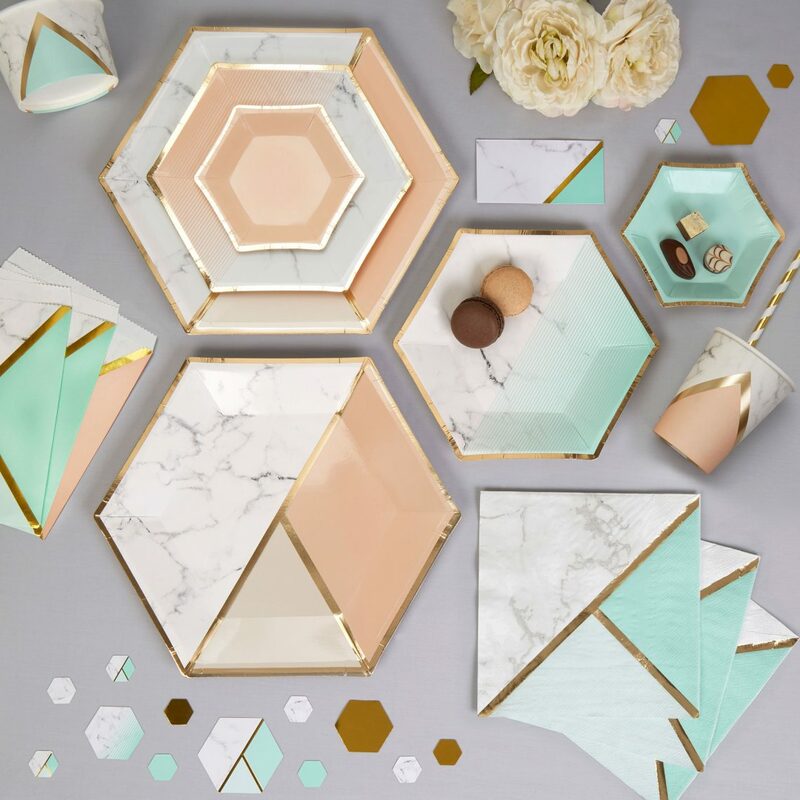 Taking its inspiration from the bold prints popular in the UK around the 1950s, Fancy That has a quirky, kitsch style that really stands out from the crowd. 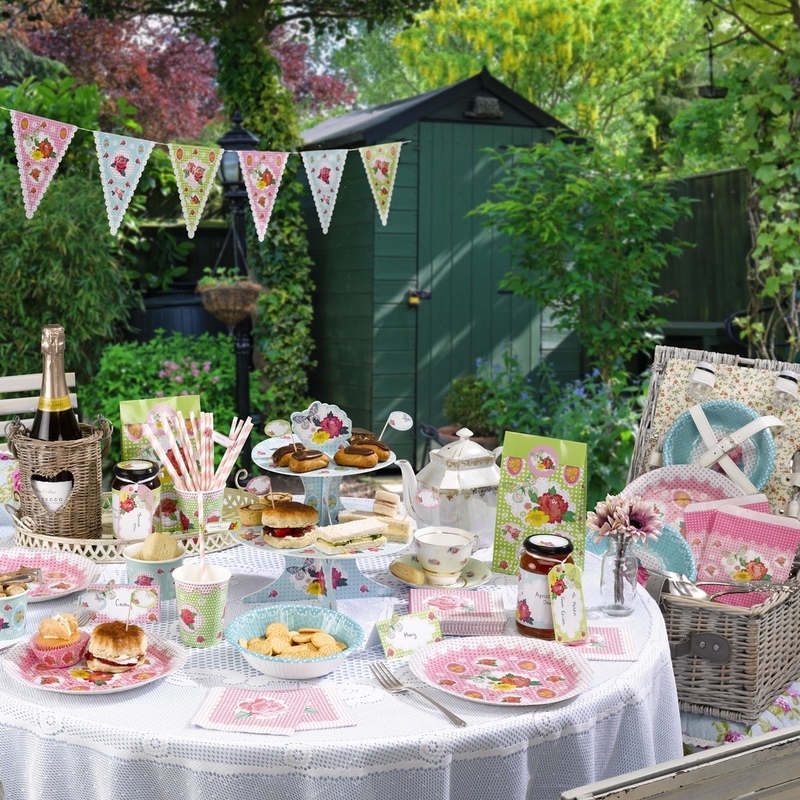 With its eye-catching colour palette of zingy lime, hot pink and vibrant turquoise, combined with rose motifs and polka dots, Fancy That is a versatile range, suitable for everything from birthday parties to summer barbecues.